Larisa Dannis had a breakthrough year to place seventh in the voting. 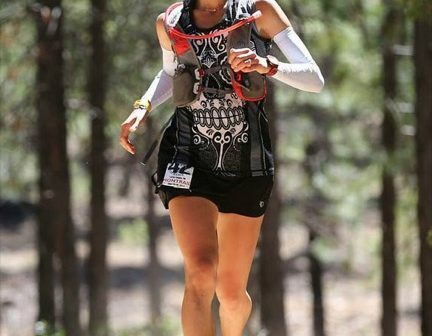 She nailed a spot at Western States with a strong run at the Ice Age Trail 50 in May, and then beat all predictions by placing second at Western States. A web marketing specialist, she moved from New Hampshire to the San Francisco area over the summer and capped off her year with a course record win at the Door County 50 Mile, where she became the fourth woman in history to break 6 hours. Mountain specialist Jeff Browning places seventh among the men. As one might expect from a guy nicknamed “Bronco Billy” Browning seeks out the most difficult courses and excels at them, winning both the Zion 100 and Grindstone 100. 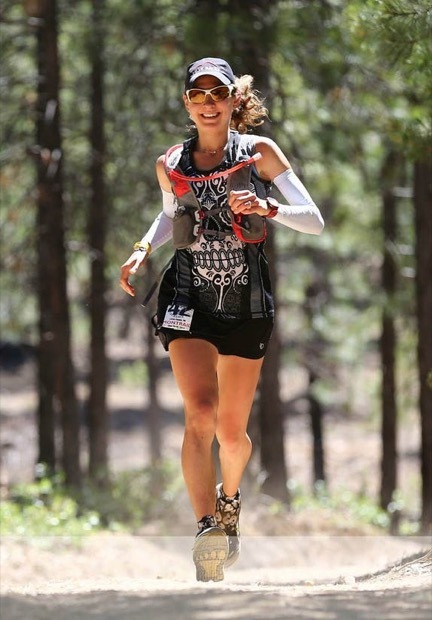 The Bend, Oregon resident has been known to dabble in website design when not charging up a rocky trail somewhere.